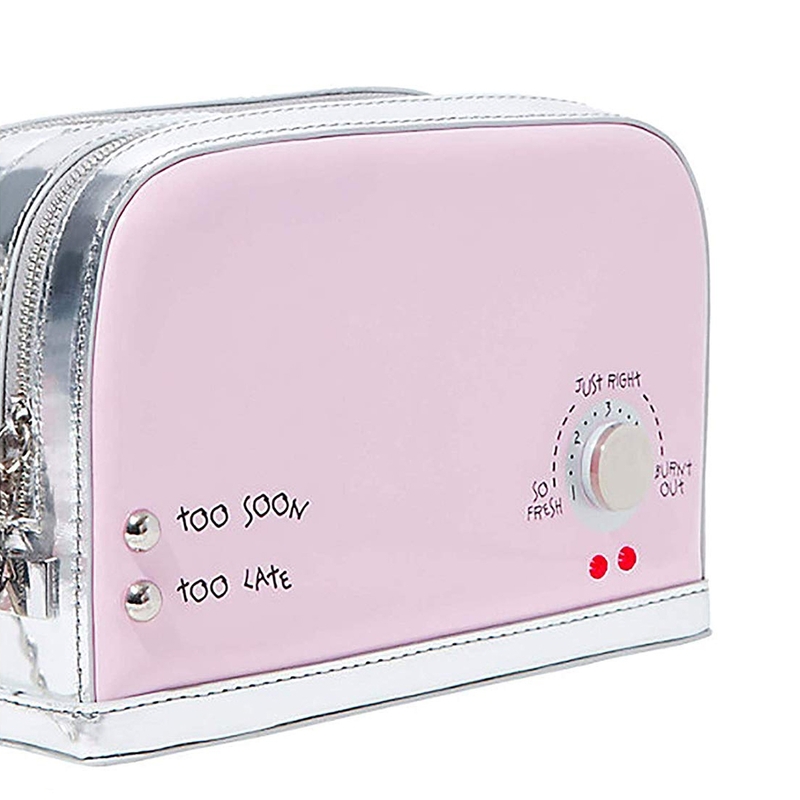 When it comes to handbags, nothing is more fun than a toaster shaped crossbody. Its rounded, rectangular shape in a delicious pastel hue features a sprinkled pastry for a quirky touch. 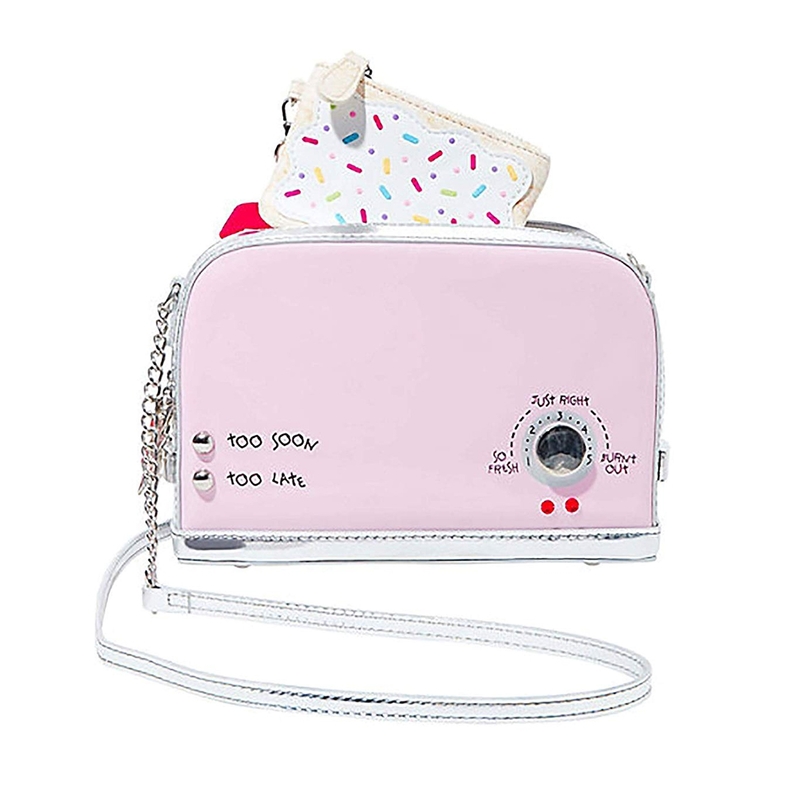 A Toast To You Poptart Crossbody By Betsey Johnson. 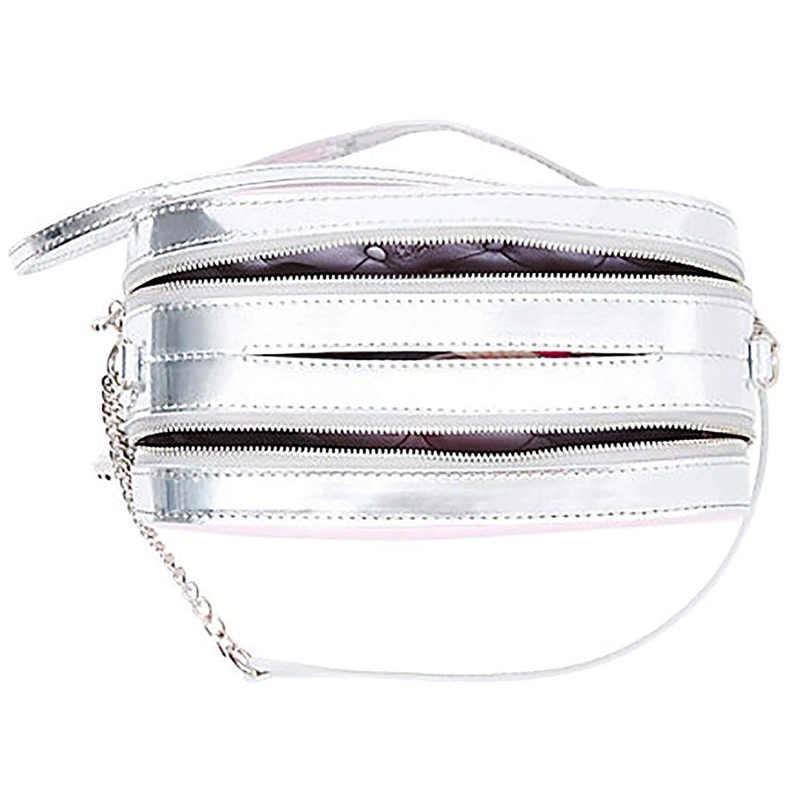 Crossbody bag shaped in a toaster oven motif. Features a sprinkle pastry coin purse. Back logo plaque Chain accented strap w 20" drop. Double entry top with zip closure. Center slip pocket to hold coin purse. Lined with zip and slip pockets.